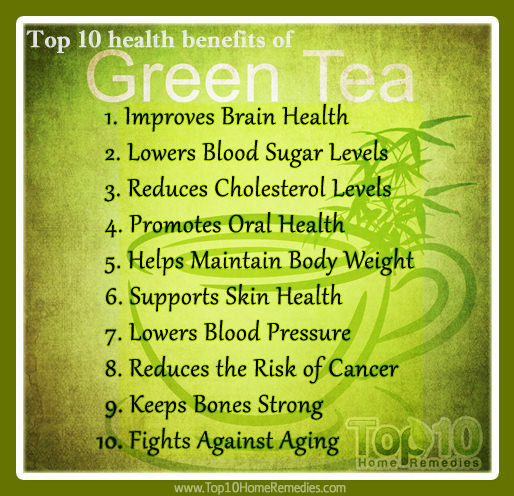 Green tea..hmmmm… uhm.. nope… the word green evokes so many positive feelings… nature, freshly cut grass, good health, a clean world, little drops of morning dew on a tiny leaf, sustainability etc etc. But let me tell you one thing, it evokes absolutely none of those emotions in me when it is connected to the word *Tea*. I am going through a semi mid life crisis where I feel old and tired and more flabby than usual. So what does any normal urban house wife and mother do?? Google a solution. Aaah, my good old friend Google, we share an intimate relationship, you know my deep desires, my dark secrets, my every desire and symptom… oh wait, Google thinks I’m dying. So hold that thought. It might not be the best idea (EVER) to google any symptoms you might have as Google doctors would undoubtedly give you a diagnosis that only House MD would be able to cure. Makes no difference in my need to feel a little less fatigued and have a bit more spring in my step. The thought has crossed my mind that my oh-so-gorgeous-partner might be the cause of my lack of sleep, because besides his dashing looks he is not a bad conversationalist it seems.. those attributes paired with a glass of red deliciousness might leave most ladies a little tired. Sigh… anyway …focus – another thing I seem to struggle with 🙂 So back to the topic… I am doing a green tea cleanse. Five tiny cups of hot greenish looking water with no added sugar for pleasure and no milk just to sap away any possibility of pleasure per day. Yip, I know it sound so easy, a walk in the park, but it is NOT! I managed 3 tiny cups and one mug (made for me by our tea lady) yesterday and opted to down it instead of taking small torturous mouthfuls, after all. sometimes it is just best to swallow right?. It made me feel..wait for it… the same 😦 . But it was the first day of five, so on to today. Just finished cup number 2 and doubt I’ll manage more than 3… after all our tea lady is off sick today, so all in all not REALLY my fault. I feel a little lighter, not sure if it is all the weedy looking greens just going to my head though, but will see after this week. I recon I will be nothing short of an expert and will be able to give you all some sound advise if you wanted to try it .. wink wink, lol. After this I will definitely try something else, my friend Google has the best ideas.